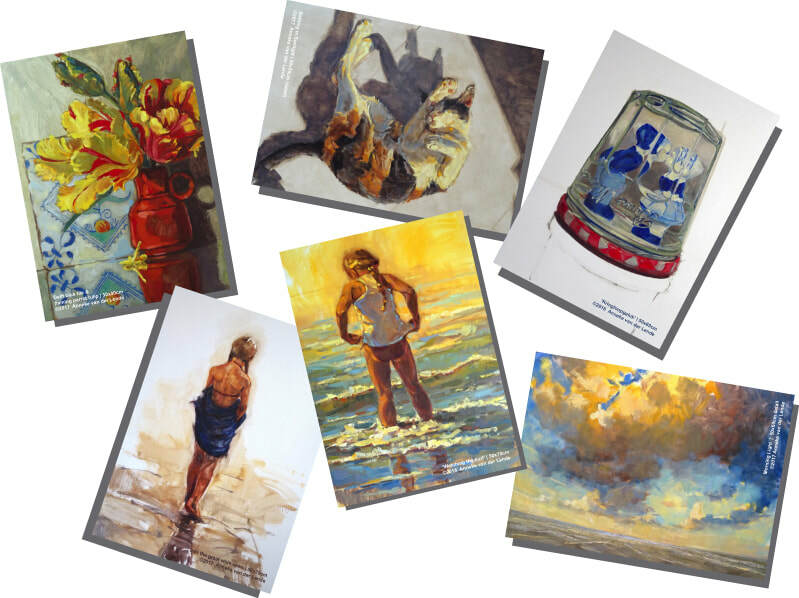 ​Would you like to keep the summer feeling all year round....? 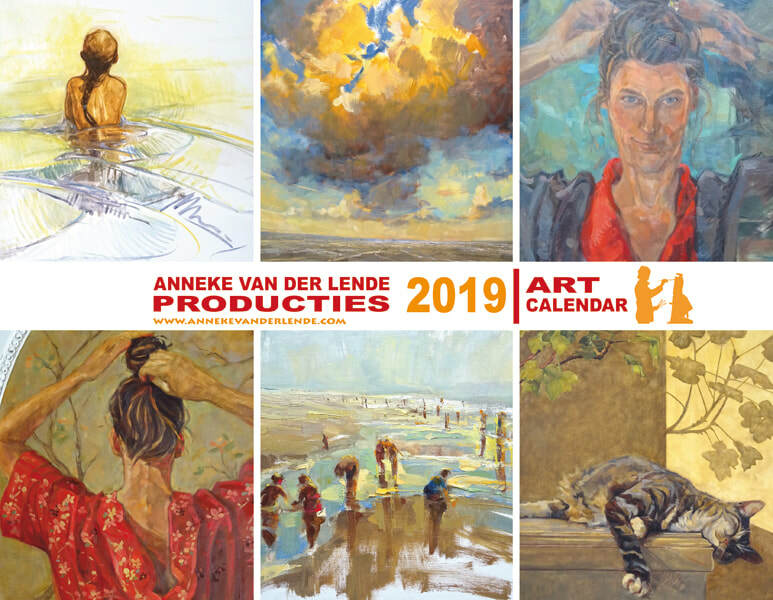 Buy my new Art Calendar with 12 of my beach paintings, and other new inspiration, so you can still feel and enjoy summer breeze in winter time. Order it directly in my shop down here! Or if that is more convenient for you send me an email and I will contact you a.s.a.p. and send you an invoice by email. ​If you like to follow my work?